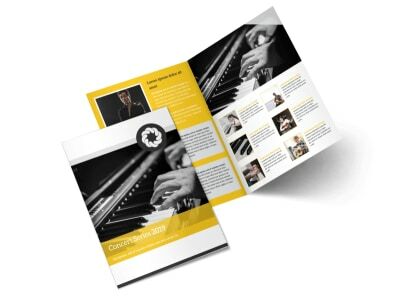 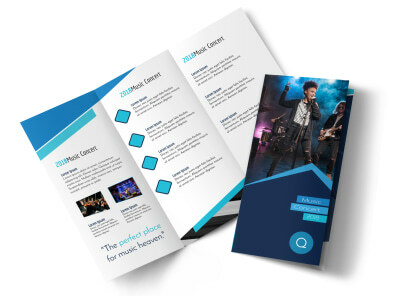 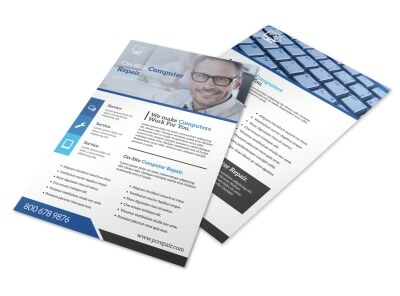 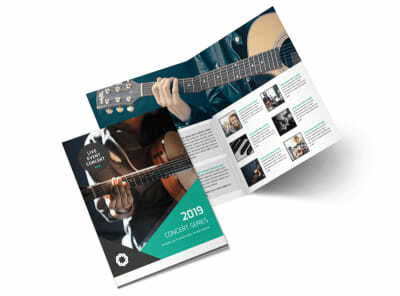 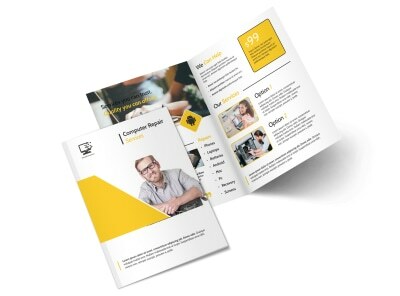 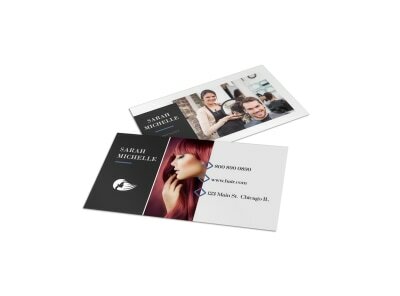 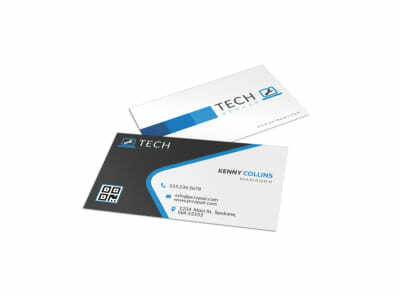 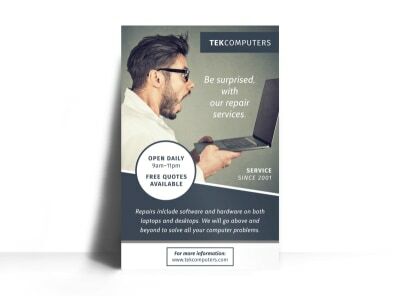 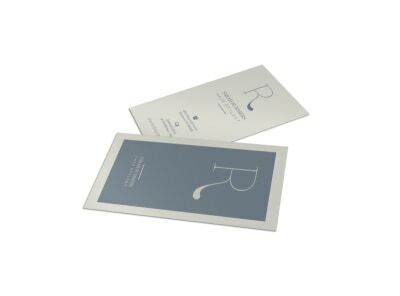 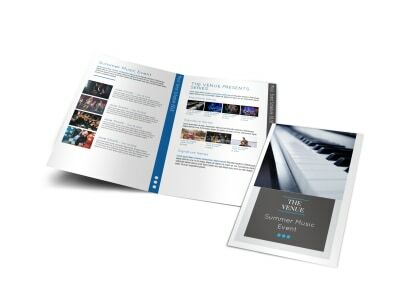 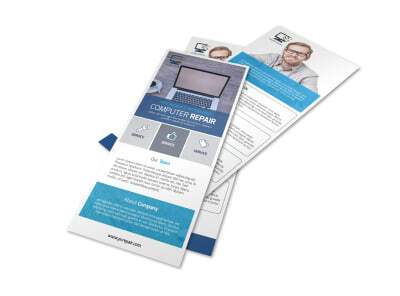 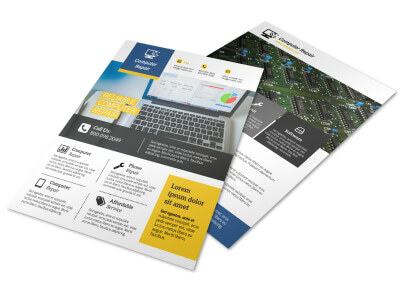 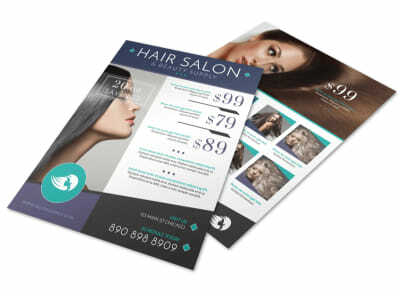 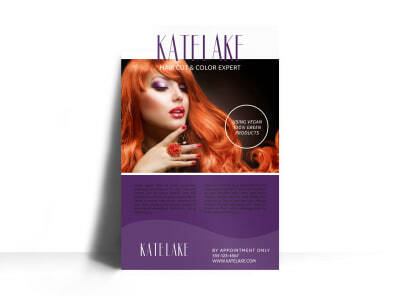 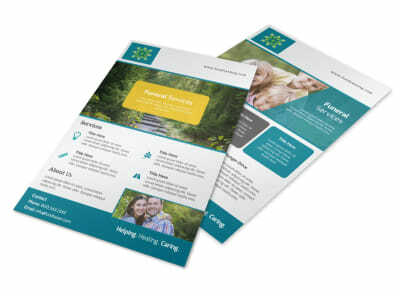 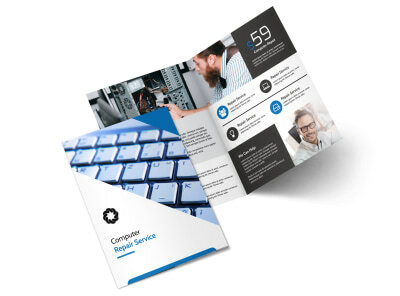 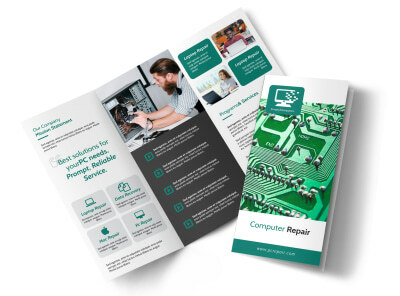 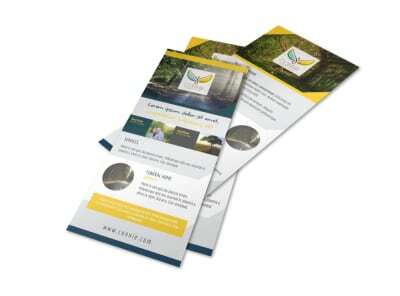 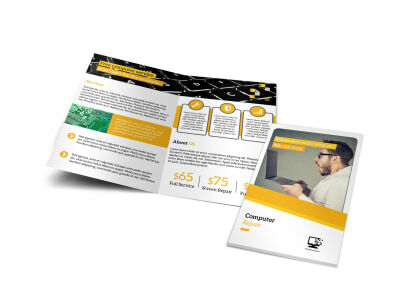 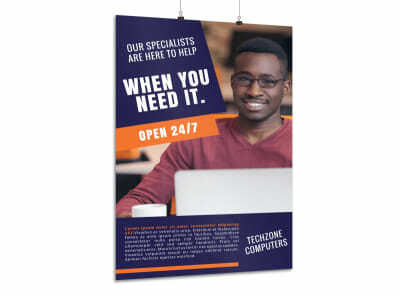 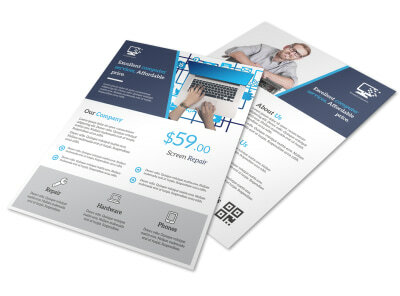 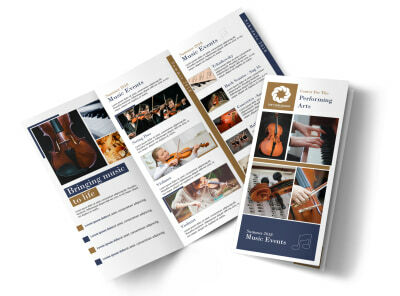 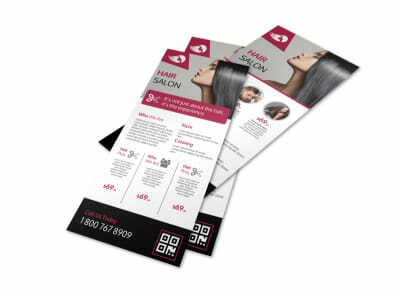 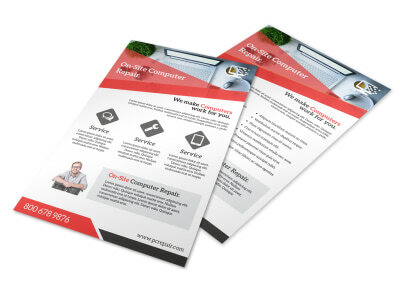 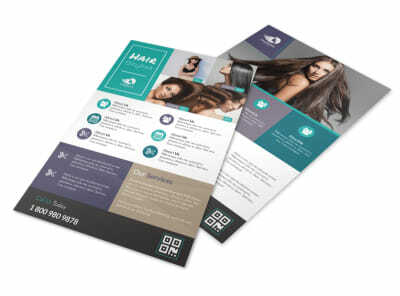 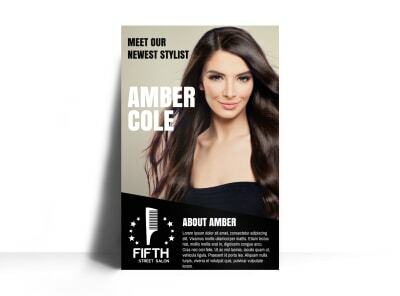 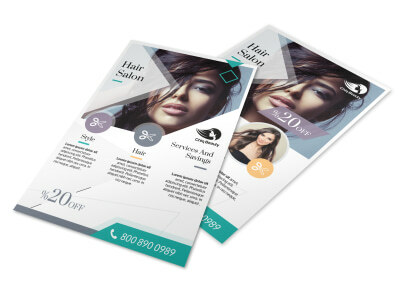 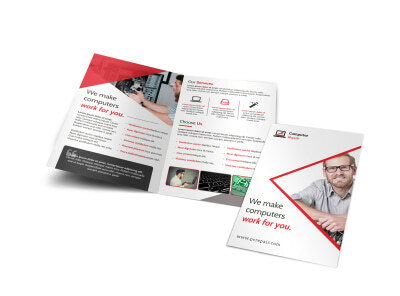 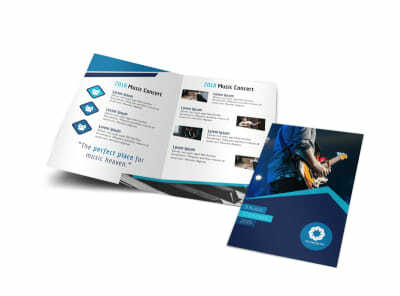 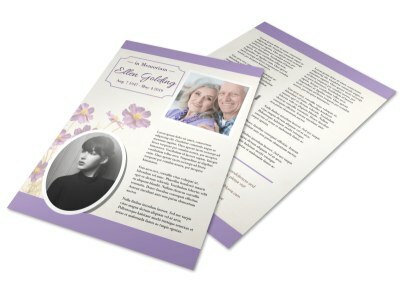 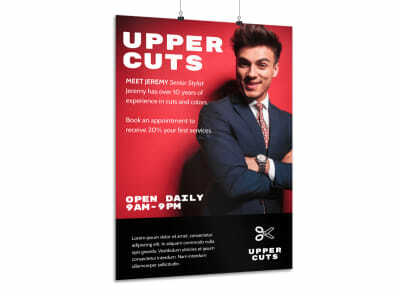 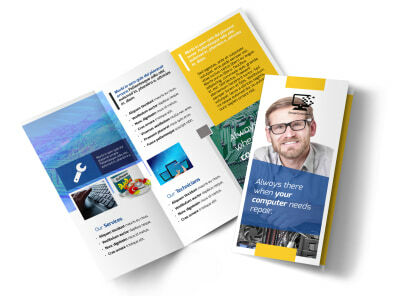 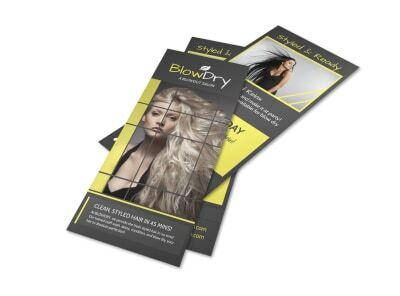 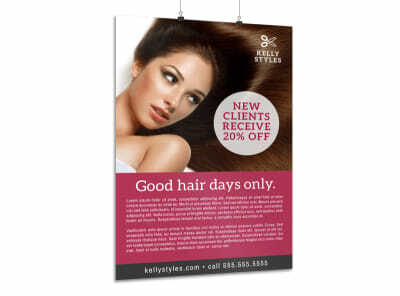 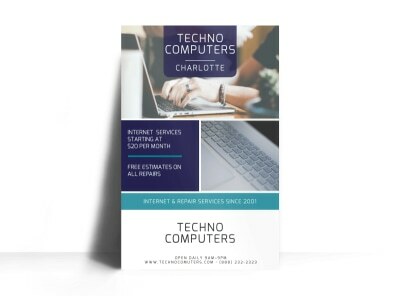 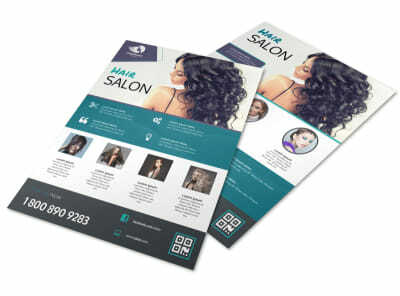 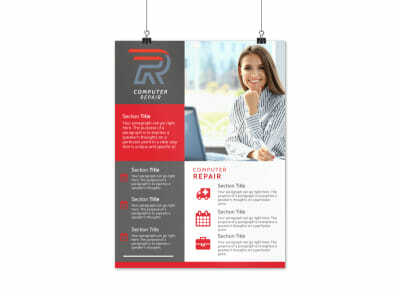 Marketing yourself in today’s environment can be costly, which is why it makes sense to use our templates to create your own business cards, flyers, brochures, postcards and other marketing materials. 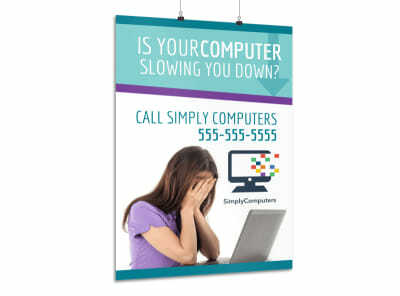 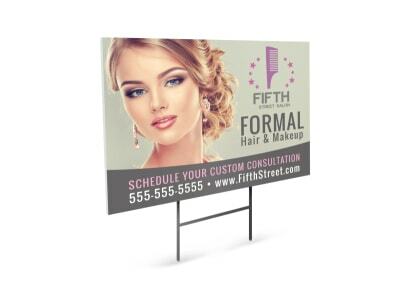 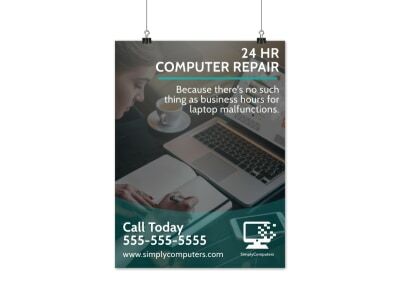 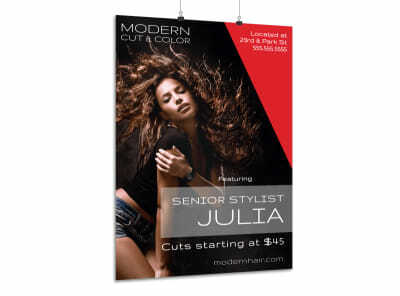 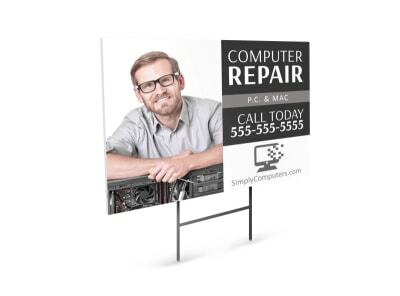 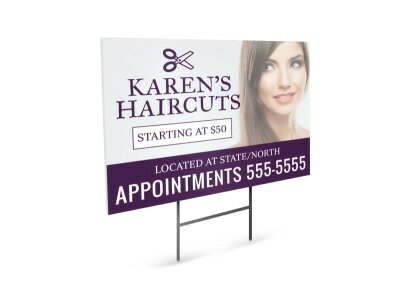 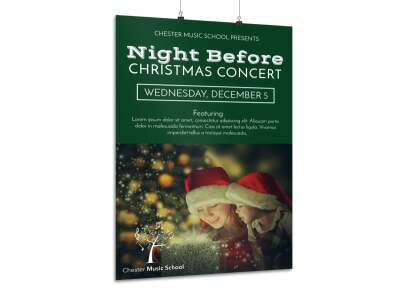 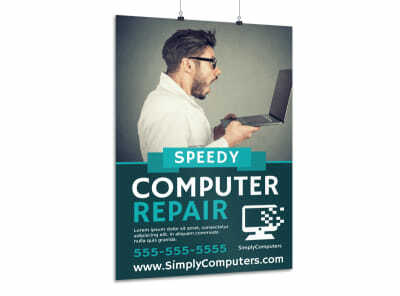 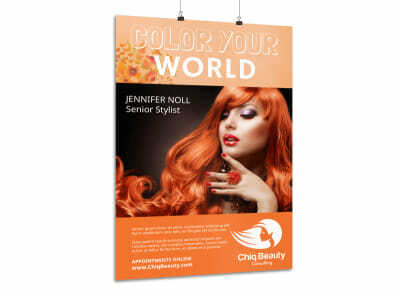 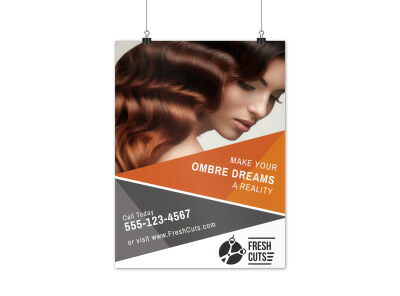 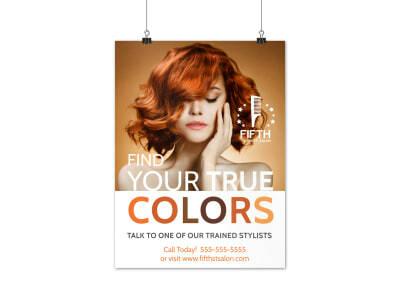 Our professional designers work tirelessly to create designs that help you present your business or organization in its best possible light, whether you’re operating a mom-and-pop deli on the corner or dealing with fat cats on Wall Street. 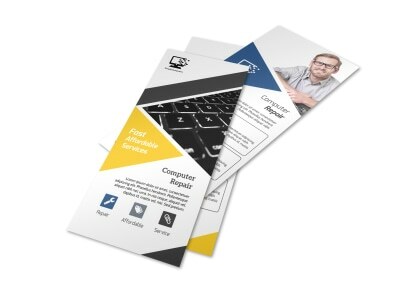 Our online editor is simple and fun to use, making it easy to create professional-looking print designs with just a few mouse clicks and keyboard strokes. 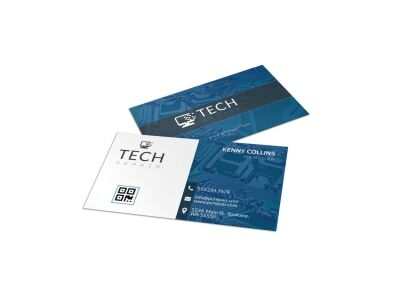 Once you have your designs on point, we offer premium printing services, or you can print your materials conveniently from any location.